The Track system model number and serial number is located on the plates attached to undercarriage, as shown below. The Track part number (P/N) and serial number (S/N) can be found on both edges of the track, as shown below. 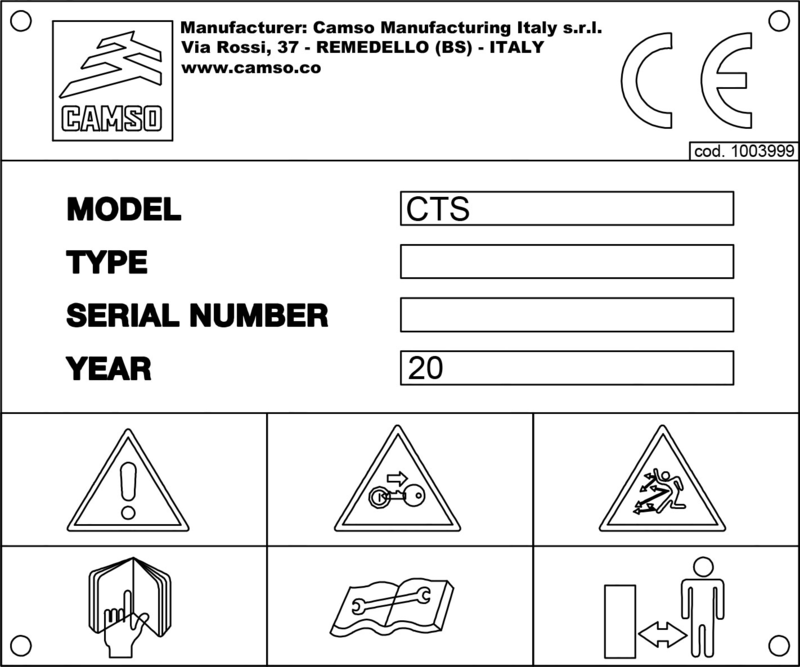 For the following section, please enter both the Track system serial numbers and the track serial numbers below. 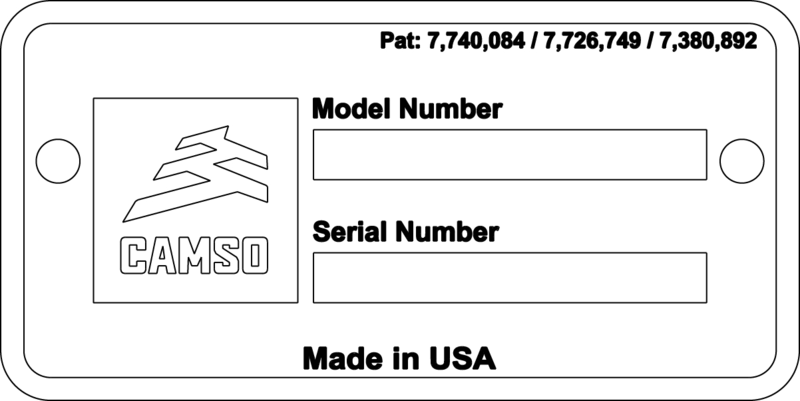 By registering your product with Camso, you are providing us with certain personal data. Your data privacy is our top priority. If you have any questions, or wish to modify or delete any personal information at any time, please contact our customer service centre at Ag.ProductSupport@camso.co or by calling 844 226-7624 (844 CAMSOAG). The Camso Website Terms and Conditions.